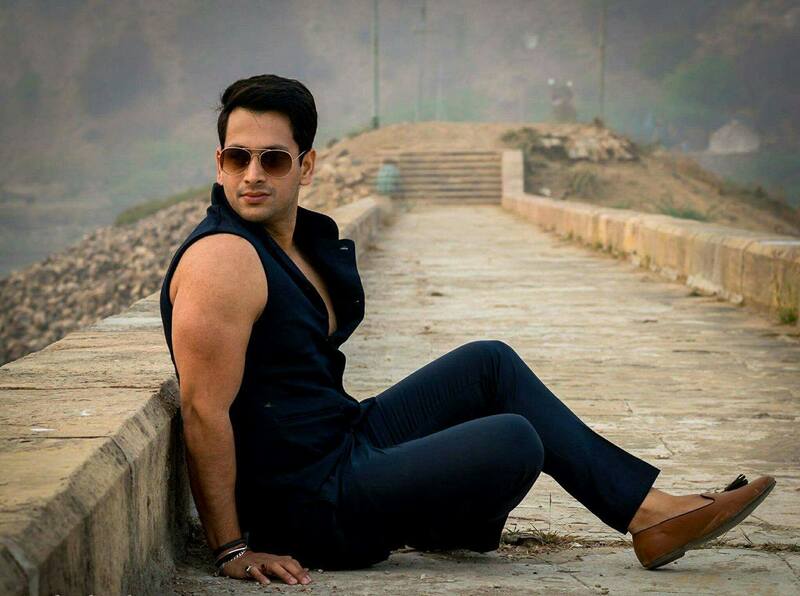 Mitendra Singh was declared the winner of Rubaru Mr India 2017 contest held on 25 February 2017 at the Royal Castle in the city of Gurugram in the Indian state of Haryana. 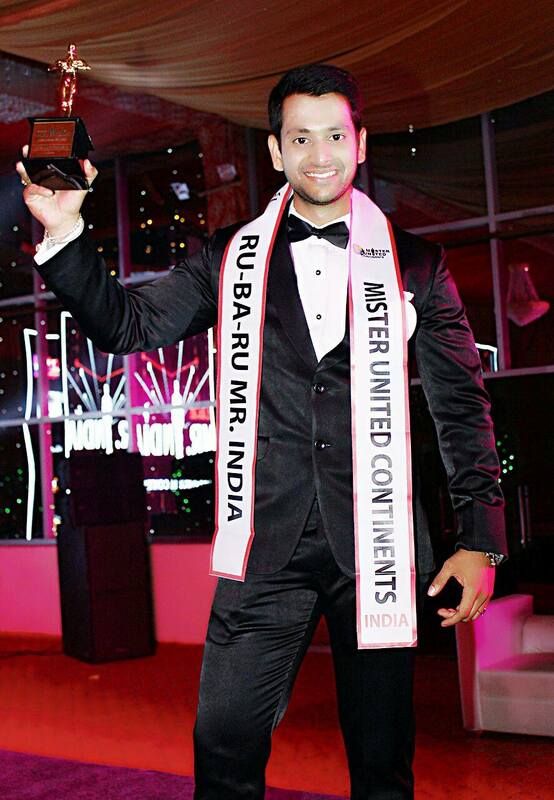 The 26 year old India gentleman was awarded with the prestigious title of Rubaru Mister India United Continents 2017 at the grand finale of this extravagant event that was participated by thirty five of most handsome and talented men of India. Mitendra Singh also known as “Meeth” hails from the city of Gwalior in the Indian state of Madhya Pradesh. He completed his schooling from The Scindia School. Meeth holds a Master’s degree in Business Administration and a Master’s degree in Law as well. 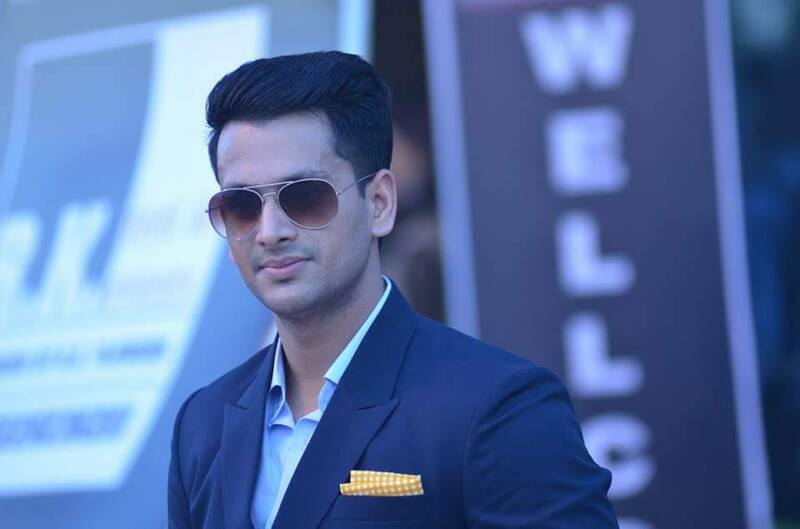 Interestingly, he holds the record of being the most educated Mr India winner till date. 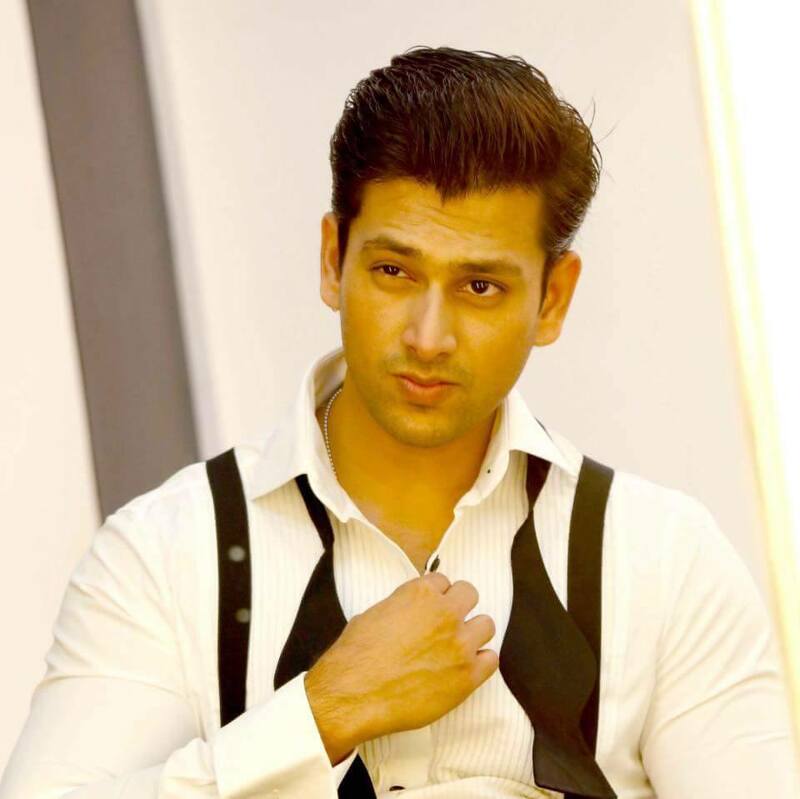 This 5 foot and 11 inches tall, extremely well educated Indian gentleman is a model, lawyer, businessman, motivational speaker and politician by profession. Mitendes describes himself as very spiritual and determined person. He practices meditation to release stress and tension and stay healthy. His life took a turn in 2017 when he won India’s biggest male pageant, Rubaru Mr India contest. Rubaru Mr India is India’s one of the oldest modelling competitions. It is produced by Rubaru Group, established by Indian entrepreneur, painter and social activist, Sandeep Kumar in the middle of 2000s. 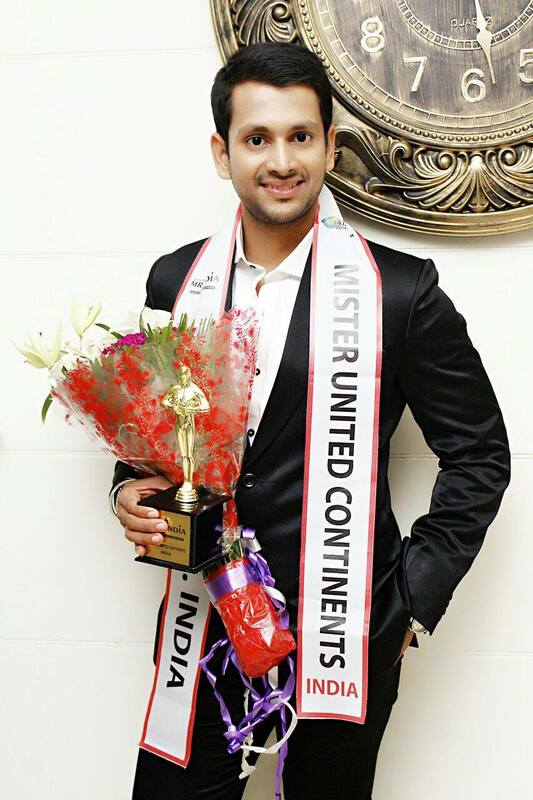 Mitendra will now represent India at upcoming Mister United Continents international competition going to happen in Philippines. The Mister United Continents pageant is the first Philippine-based international male pageant. It is organized by the Blue Circle Events, headed by Mylene Miranda. Mister United Continents (often abbreviated as MUC) is one of the most well-established and looked-forward international male pageants. Delegates from all across the globe participate in this 2-3 week-long event. During the competition the contestants are judged on various parameters like fitness, stage presence, behavior, confidence and many more. At the conclusion of this prestigious event the winner of the competition is announced. The motto of this international pageant is “the most attractive men across the continents with a cause”.